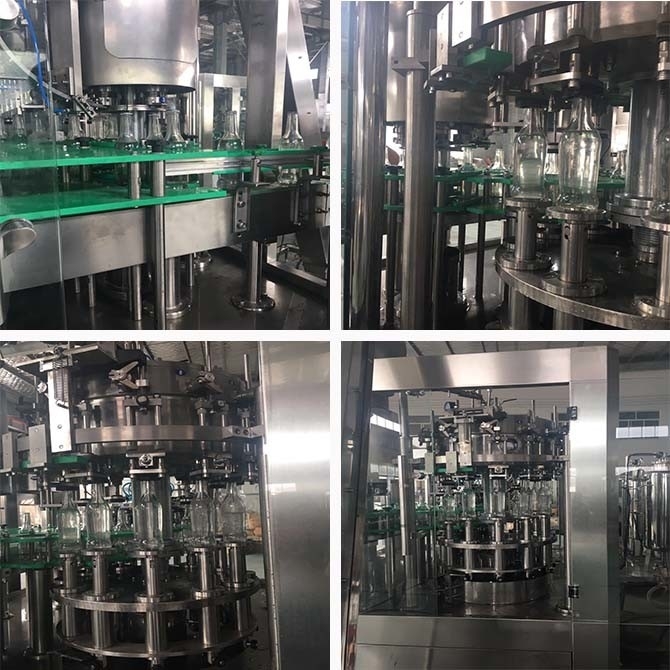 Air delivery Road and triple filling machine directly connected to the bottle to send full bottle bottle clamps.The advantages of this method are as follows: (1) No need to adjust any part to change the bottle shape, only need to change the bottle out dial to realize the bottle shape switching. 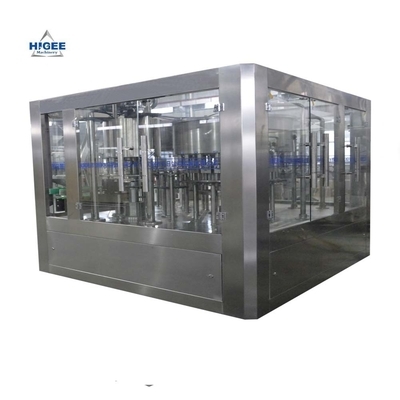 Greatly facilitate the user's use, save the user's bottle-shaped switching costs and time. (2) To avoid secondary pollution of the bottle. 1. All rotating discs are made of stainless steel SUS304. 2. Filling method for gravity filling. 4. Filling machine power transmission system through the rack through the gear.